Protection orders are available in South Dakota to protect you in situations where you are being stalked, harassed or are in fear for your life. A protection order prevents the person named to be within a certain distance of the protected party and typically includes the home address of the protected person. ​Protection orders can be granted in both domestic and nondomestic situations. If you have been served with a protection order there could be important consequences, such as those affecting your right to be in possession of a firearm. There can also be criminal consequences for violating a valid protection order. 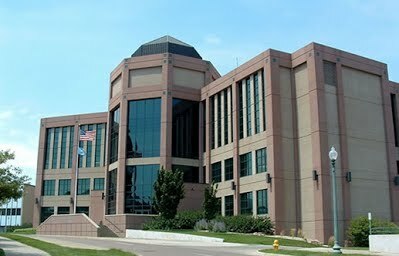 Whether you are in need of a protection order, or have been served with a protection order and need to know our rights, please contact Laughlin Law in Sioux Falls, SD for assistance.